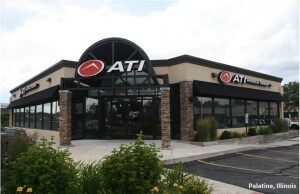 Northbrook, IL – January 12, 2017 – (RealEstateRama) — The Boulder Group, a net leased investment brokerage firm, has completed the sale of a single tenant core located PNC Bank Ground Lease located at 1640 W Fullerton Avenue in Chicago, IL for $6,000,000. The Property is located in the Lincoln Park neighborhood, one of Chicago’s wealthiest and most expensive communities with average single-family home prices of approximately one million dollars. 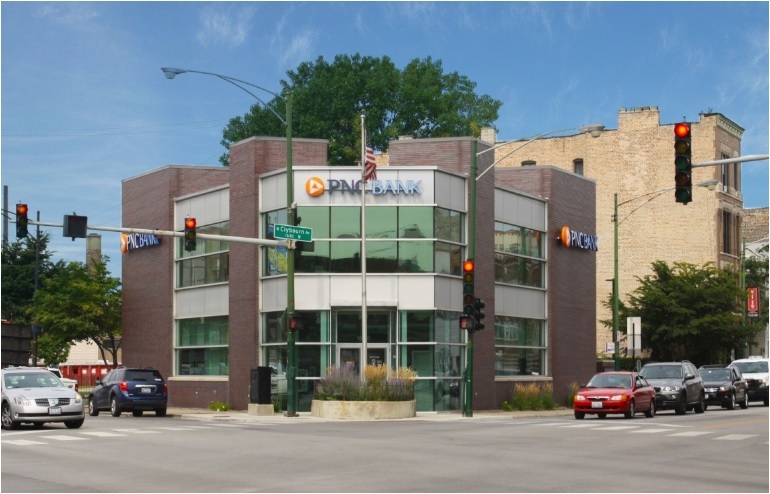 The PNC Bank property is strategically positioned at the heavily trafficked signalized intersection of Fullerton Avenue and Clybourn Avenue which experiences traffic volumes in excess of 48,000 vehicles per day. Fullerton Avenue is the primary east-west thoroughfare in the trade area. The surrounding urban infill area is densely concentrated with homes, apartments and commercial properties. The PNC Bank property is located within an affluent area with average annual household incomes of approximately $150,000 within a one-half mile radius. The immediate area is densely populated with over 51,000 people living within a one mile radius. 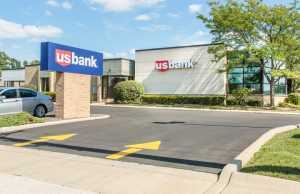 The PNC Bank property is benefitted by its proximity to Interstate 90/94 which is located one-half mile to the west. Further contributing to the strength of the PNC Bank property is its location within one of Chicago’s primary retail destinations. Retailers located in the immediate vicinity include Costco, Target, Home Depot, Menards, Kohl’s, Best Buy, TJ Maxx, Jewel-Osco, Mariano’s, Treasure Island Foods, Regal Cinemas, Sports Authority and Aldi. The nearby Costco is one of only two locations in the entire city of Chicago. DePaul University is located one-half mile east of the property with an enrollment of approximately 24,000 students. 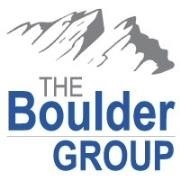 Randy Blankstein and Jimmy Goodman of The Boulder Group represented both the seller and purchaser in the transaction. The seller was a Midwest based real estate development company and the purchaser was a Midwest based real estate investor. The PNC Bank Ground lease has over eight years remaining and expires in December 2024. The ground lease features 2% annual rental escalations throughout the primary term. The ground lease has six 5-year renewal option periods with 10% rental escalations in each. PNC Bank is an investment grade rated company (S&P: A-) and is publicly traded (NYSE: PNC) with a market capitalization in excess of $44 billion.